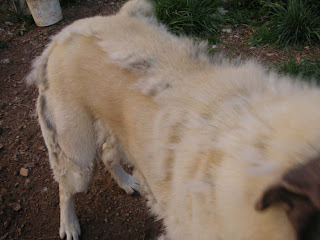 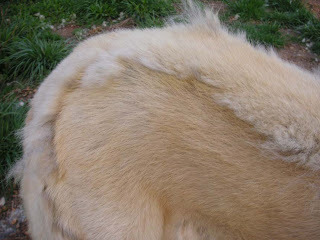 Here is a perfect example of an Anatolian "Blowing Coat"
Brushing will hasten its journey in blowing and feel wonderful for your Anatolian. 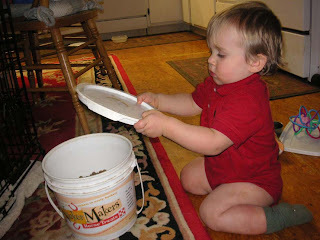 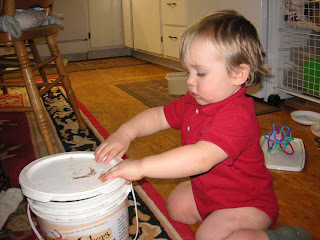 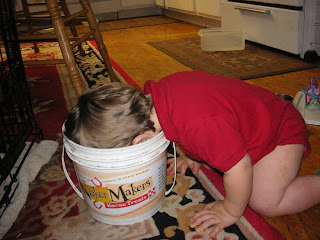 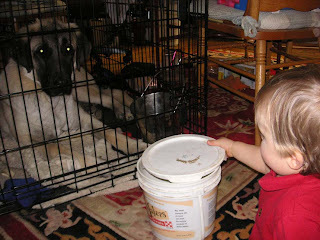 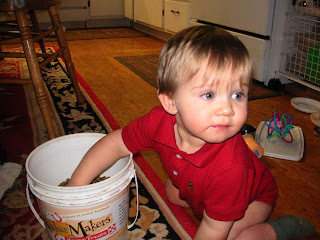 I keep Aura's kibble in this bucket in the house. 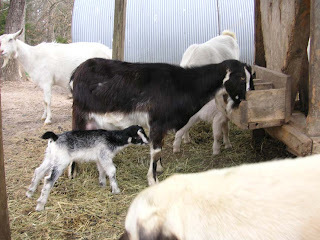 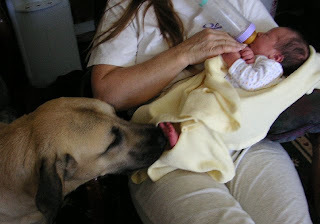 Latimer loves feeding Aura. 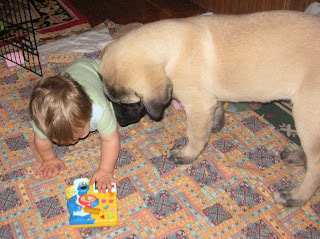 Can I play with your toy? 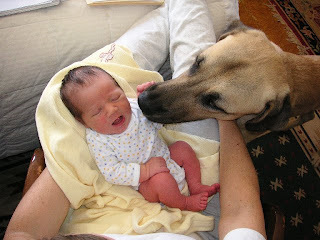 Rose meets Aura our 8 month old - "Are you my new mommy?" 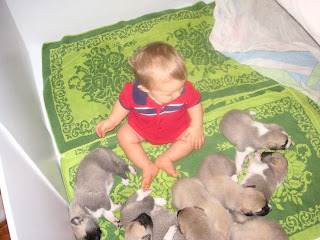 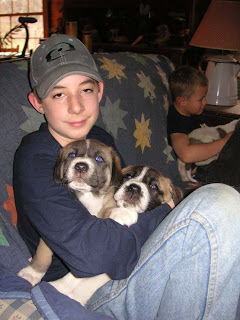 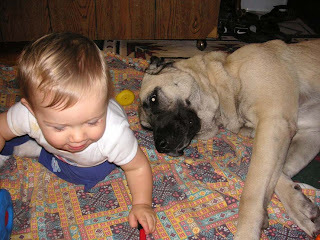 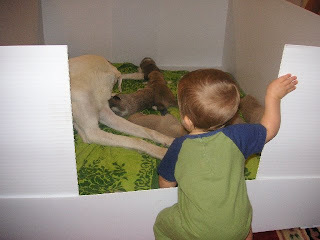 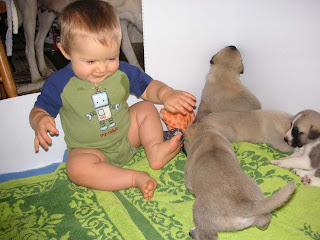 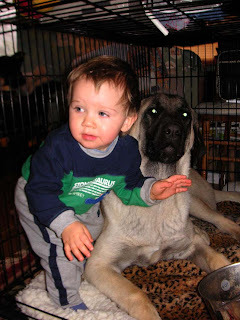 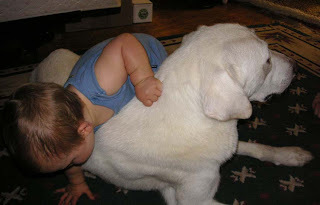 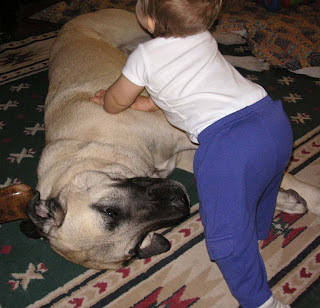 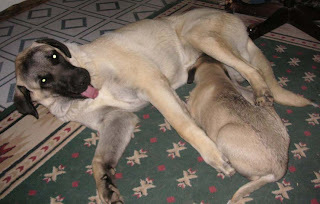 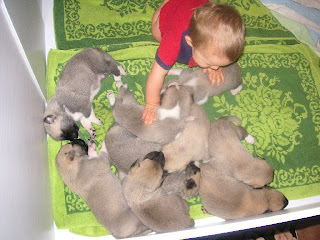 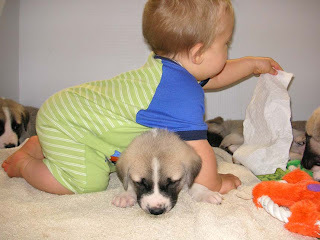 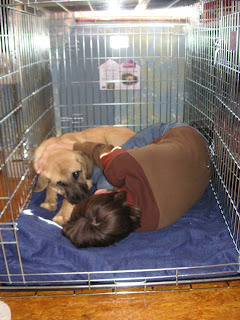 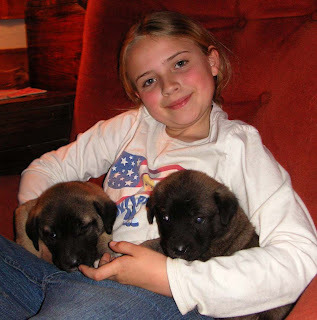 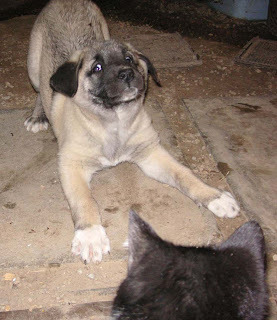 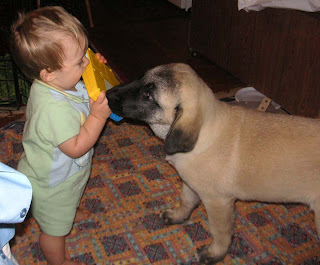 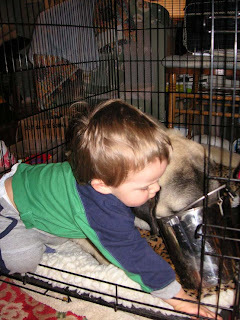 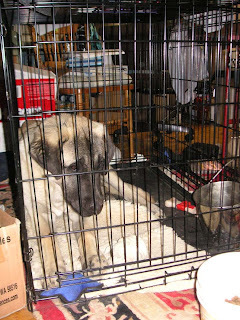 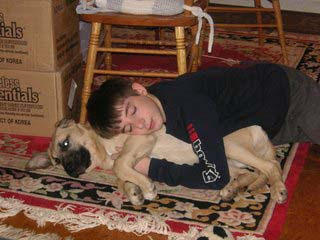 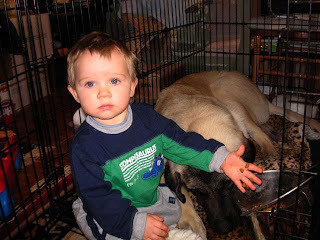 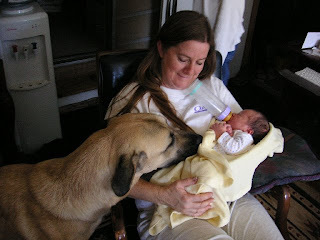 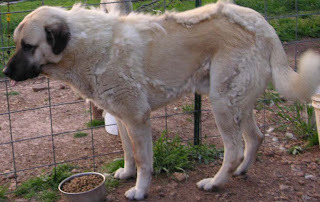 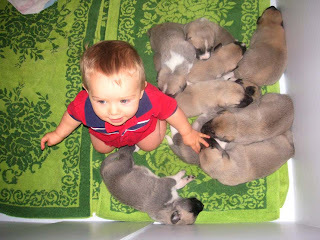 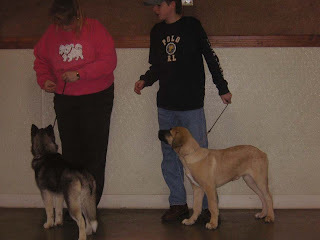 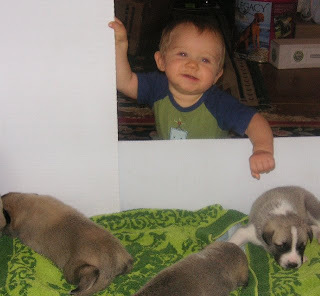 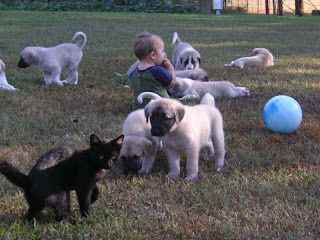 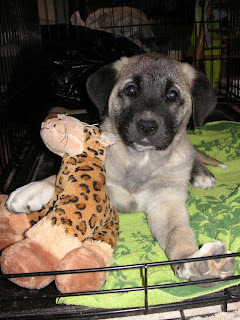 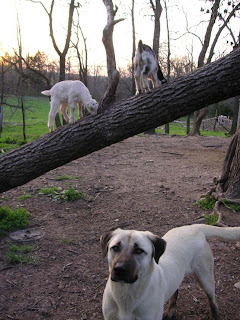 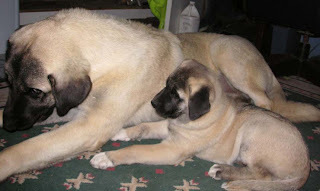 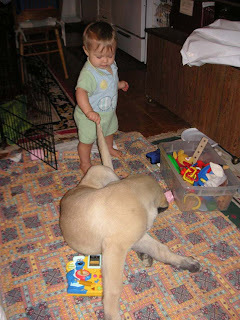 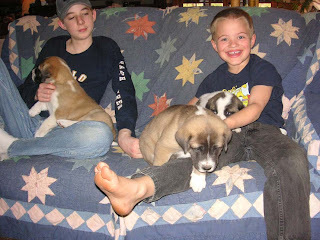 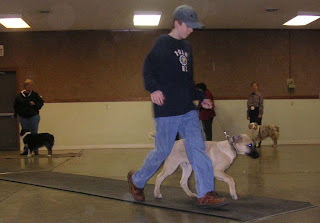 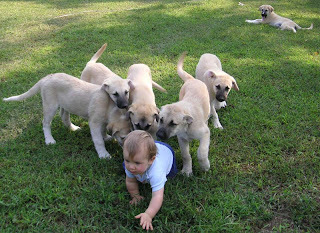 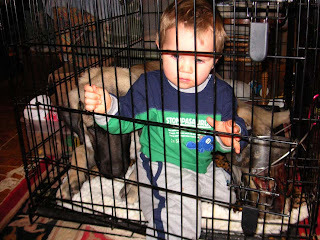 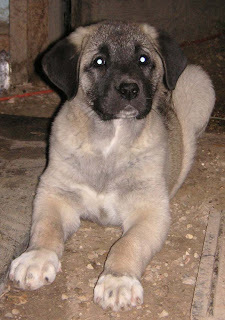 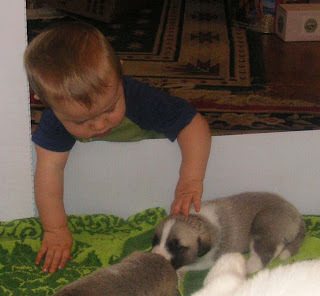 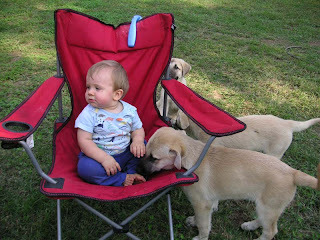 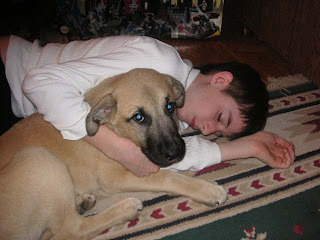 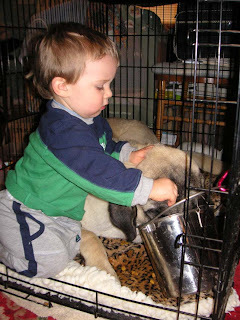 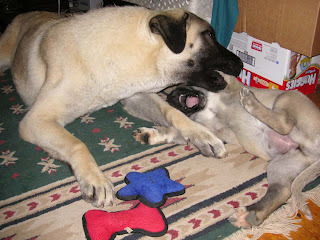 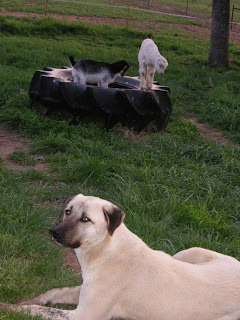 What can surpass the experience of curling up with your own soft, cuddlie, loving Anatolian puppy.